After 2 weeks, this is my first check-in of my from couch to walk plan. Because I am still recovering from my surgery and I cannot do much, but my walking is improving. It has been exactly 2 weeks since I posted Crawling My Way Back to the Fit Life. I think it is a good time to have a look at how things are evolving. I have been really consistent with the schedule I put together for myself*. Only tomorrow I will have my first check with the neurosurgeon. Then I will be able start dreaming with the next steps. The idea was not starting on May 1st, but on the Monday afterwards. But because of the holiday, my boyfriend was home. I felt safer knowing that I could call him if I needed any help. With the speed I was walking, I could not be far after only a 5-minute walk. My posture was bad and as the pain in my knees (mainly in the left one) got worse, it got impossible to hold my back straight. Still, I made it safe back home. Crawling My Way Back To The Fit Life – May 4th, 2015. At first, I was afraid I was not going to make it. I have had fever for some days and the night before I felt really bad. Later the same day, I even went to the doctor because I started to fear it was something related to the surgery. Anyways, it was only 7 minutes and the weather was not that bad. Crawling My Way Back To The Fit Life – May 6th, 2015. Pain had the best of me here. It was very disappointing to notice a regression instead of a progression. Days like that are not so good for the motivation. 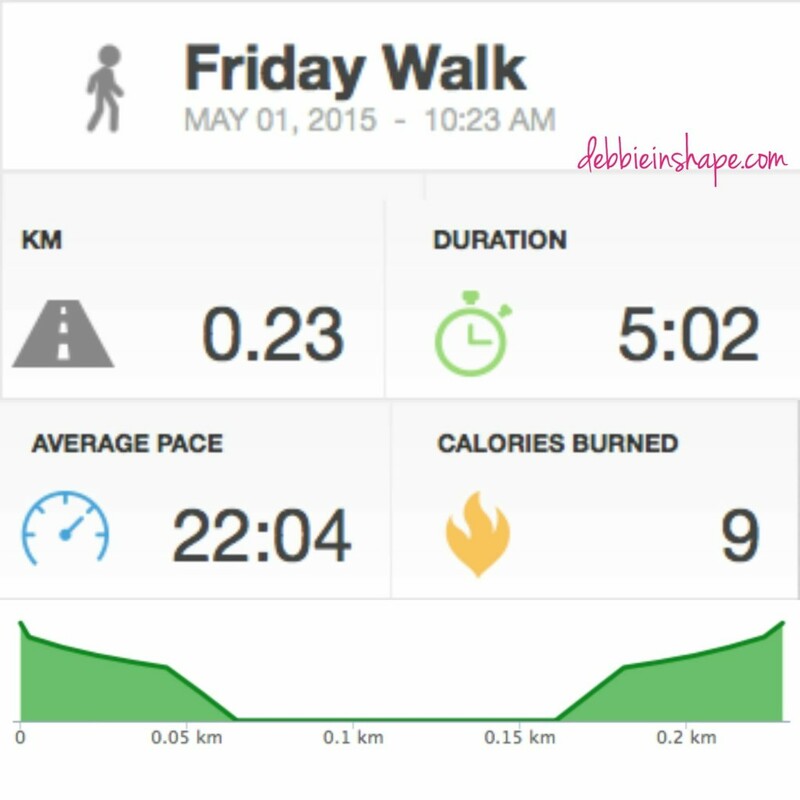 Crawling My Way Back To The Fit Life – May 8th, 2015. This was my very first pain walk. There was no progress in terms of speed, but I was already excited for not needing to hurt on the way back. It was good because I was already wondering if I would have to deal with that pain for long. Our body does work mysterious ways. 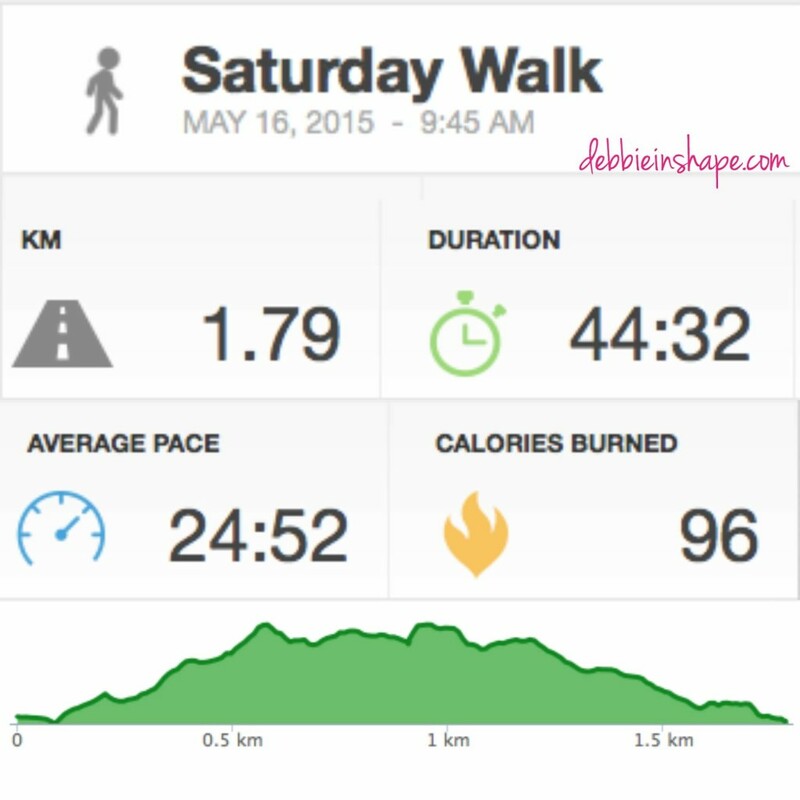 Crawling My Way Back To The Fit Life – May 11th, 2015. Probably because of my excitement, I started off my walk much faster than normal. I was feeling OK so I decided to go for it. The good thing is that I was able to cover a longer distance. Still, I got really tired on the way back and ended up walking slower. Crawling My Way Back To The Fit Life – May 13th, 2015. No show (read May 16th). Some days ago, I received a letter from my healthy insurance (one of them). I had to fill in some forms and return it to them. On April 23rd, I also had to mail some documents and went on foot. The results were much worse than expected. ?? days later, I thought it was a good idea to compare my progress. Again, it was a pain-free which is already a lot better than last time. I was able to walk faster as well. My steps are very small, but it is better than nothing. On the way back I stopped sometimes to rest. Because I knew I was going to work extra hard on Saturday, I did not want to tire myself on the 15th and took an extra day on the 17th. Crawling My Way Back To The Fit Life – May 16th, 2015. It is a slow process. In fact, much slower than I thought it would be. However, I see some small progress and that gives me hope. I am already dreaming of the next steps and putting my goals together. I found these pictures from August 2012 that got me inspired. There is no filter and I left them so to have a good idea of how my shape really was back then. It is the direction I want to follow. Unfortunately, I will not be able to return to CrossFit right away. But there are other things I can do to slowly get in the shape again. 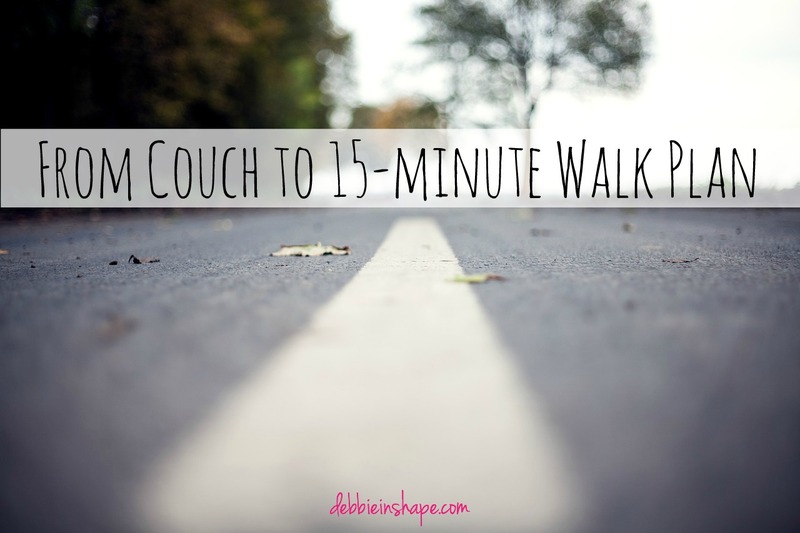 Have you ever follow a from couch to walk plan? Are you following any plan right now? If yes, what are your goals? Debbie in Shape is also going through a lot of changes and I am sure you do not want to miss the news. Of course that with me returning to physical activities, I will surely be posting more blogs on Fitness like before. But there are a lot of other things that I am working on and you want to be the first to know. * Note that I am a Nationally Recognised Personal Trainer. 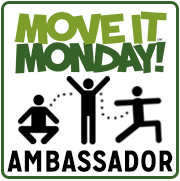 Whenever following any physical activity, make sure you are guided by a qualified professional. Never start any physical activity without first consulting with your health care provider.